The original structure of what is now called the Seven Hills was once a small farmhouse built in the mid-1700s by early Massachusetts colonists. In 1885, the Robert Chapin family vastly enlarged the dwelling and named the new estate Norwood. It was one of the first grand “Berkshire Cottages.” In 1904, another Berkshire cottage was built next door by a rising novelist, the royalties of her first best-seller used to support the construction. The novel was called House of Mirth, and Norwood’s new neighbor was Edith Wharton. 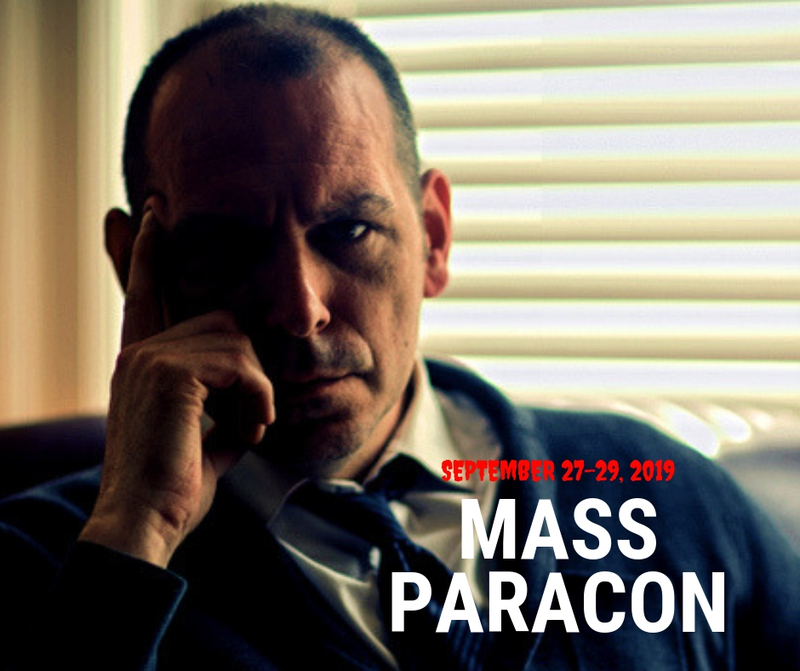 In 1911, Bostonian Emily Meredith Read Spencer, a blue-blooded descendant of the famed Puritan William Bradford, agreed to move to the Berkshires at the behest of her husband, a descendant of one of the founders of Stockbridge. Emily Spencer wanted to build her own estate but feared that at the “ripe age” of forty, she wouldn’t live long enough to see its completion. Instead, she chose Norwood and undertook extensive renovations. Importing staircases from England, fireplaces from France and columns from Italy, Emily Spencer doubled the mansion’s size and renamed it Shipton Court. In addition to the architectural details of her legacy, Emily Spencer’s initials are still proudly in evidence above the door to the inn’s entrance. For 40 years, Shipton Court and the Spencers were a vital part of Berkshire grand society. In his book, The Last Resorts, Cleveland Amory wrote of the eccentric Mrs. Spencer and her beloved piglet, Rosie, who ran free in the parlor amidst the invited guests, one of whom was Isadora Duncan. In 1951, New Yorkers, Larry and Sophie Howitt, bought Shipton Court, renamed it Seven Hills and converted the grand mansion into an inn in order to cater to the musicians and music-lovers of Sophie’s beloved Tanglewood. By the Sixties, renovations were completed, and frequent quests included Leonard Bernstein, Beverly Sills, Seiji Ozawa, and Dave Brubeck. Click here to learn more about Seven Hills Inn. 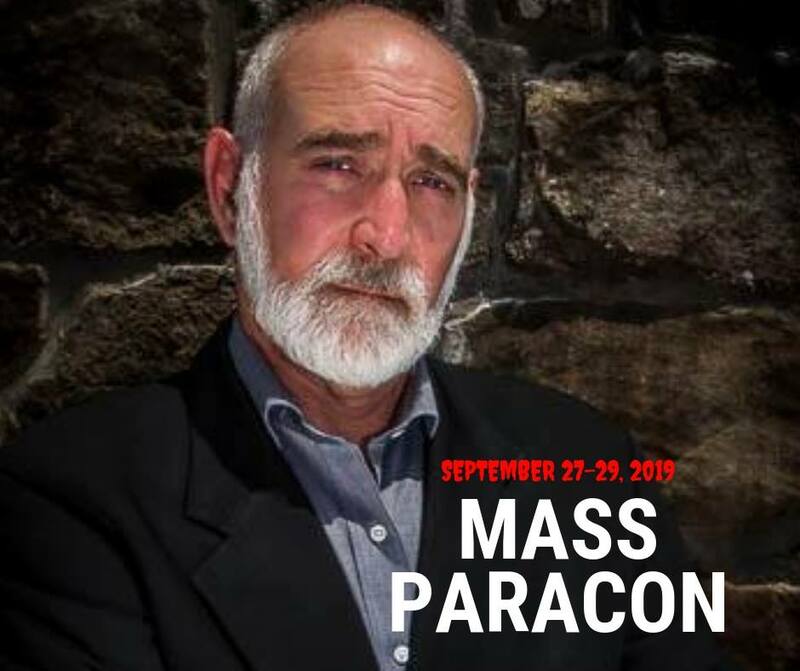 Click here or call 413-637-0060 to book your room at the MASS ParaCon on Sept. 27-29, 2019. We have a block of rooms in the manor at the Seven Hills Inn.